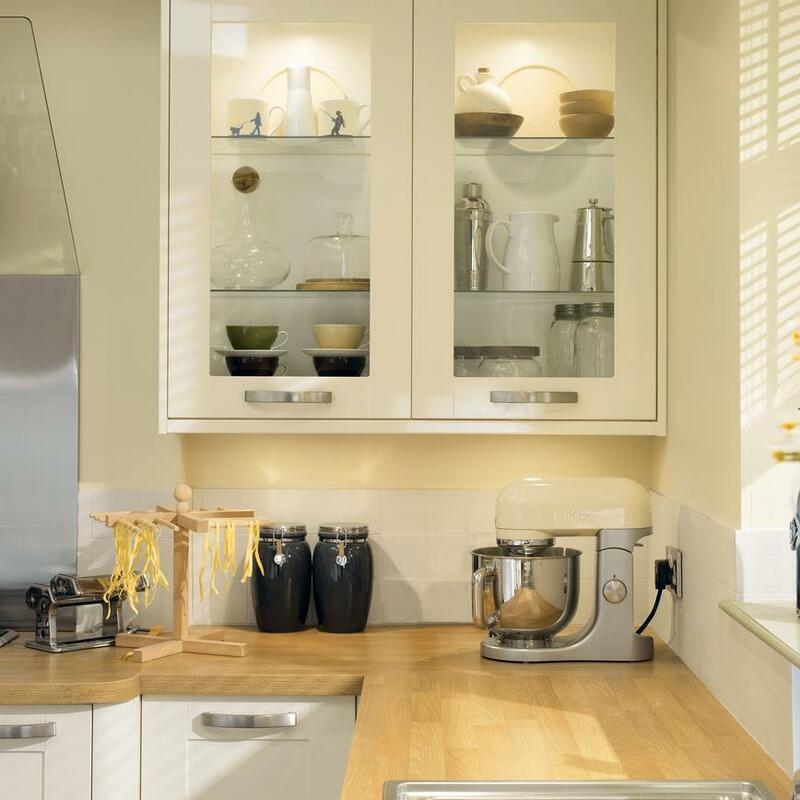 Complement your kitchen or bathroom cabinet doors with this stylish D handle in a brushed steel effect finish. 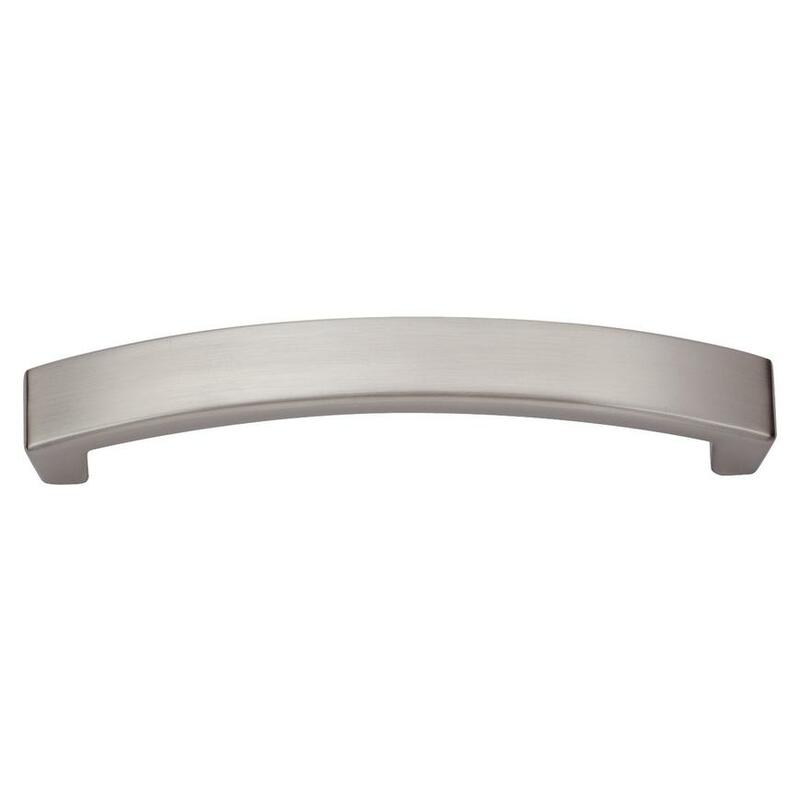 The brushed steel effect of this handle will pair well with brushed steel effect taps and accessories. Its simple shape will keep the lines of your kitchen and bathroom clean and unfussy, making it a great choice for a contemporary living space.